Orlando's original local food stroll returns Saturday March, 3, 2018, 2 to 5 p.m. 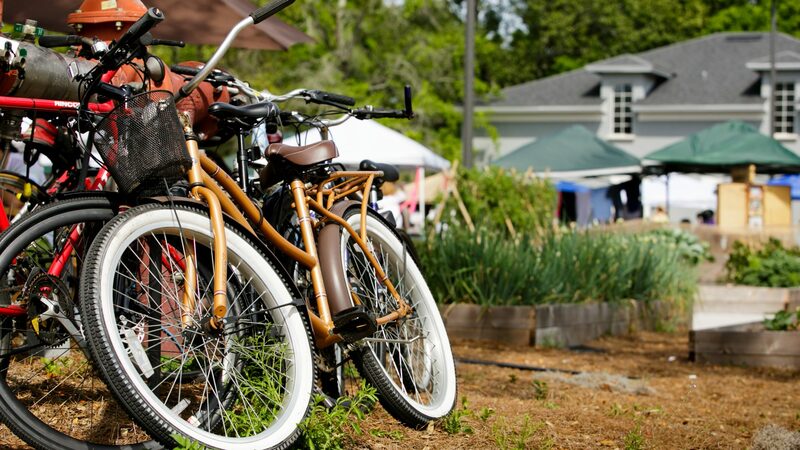 This self guided tour features locally sourced produce, handmade foods from locally sourced ingredients, and sustainably produced Florida cheese and meats, in addition to Florida craft beer, boutique wine and some Florida distilled spirits to sample. New this year, upon check in enjoy a garden to glass cocktail.